I used to work for a publishing company, whose directors and editors spent a lot of time discussing the weight of the paper, grade, colour etc. I, for one, thought this was a bit pointless as I have never not bought a book I wanted because the paper was too thin, or not white enough. Listen people, I often tried to say, it's all about the cover, and that's all. So, seeing as how no-one listened to me in the publishing world, I'm wielding my blog influence (limited as that might be) to highlight book covers which really excite me, and which have persuaded me to buy the book because the cover image has been so strong. 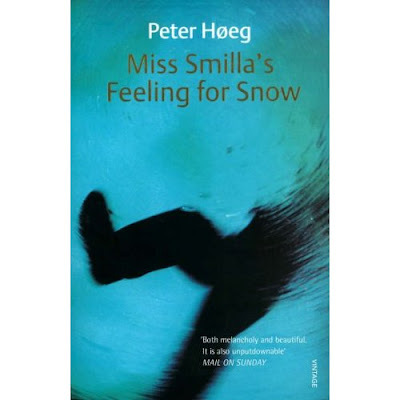 Case in point: Miss Smilla's Feeling for Snow by Peter Hoeg. I love the blue, I love that it's water, and I love the text. I even love that he's Danish, for extra style credentials. I know he didn't do it on purpose, but the fact that he has an accent on the 'o' makes it look even better - to me, at least. I love the cover..and then secondly the synopsis on the inside cover...if neither grabs me, I will never open the book. It's true, it's all about the cover. I've been saying this for years, and everyone always tells me off for judging books by them. All the best books I ever read had the best covers. If I read a book with a cover I don't like, I invariably don't like the book either. Looking forward to see what other covers you come up with! i love it! i worked for a book publisher, too, and even got to design two book covers. and, you're right. it is all about the cover. some people won't even bother to pick up a book if it has an unattractive cover that does not draw you in. this cover is a nice one! it definitely draws you in. I so agree! 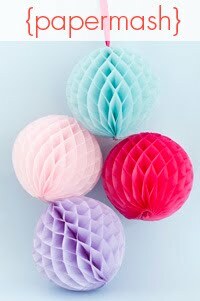 I normally buy books friend's or an article recommends. But if I'm just browsing the cover has to get me!